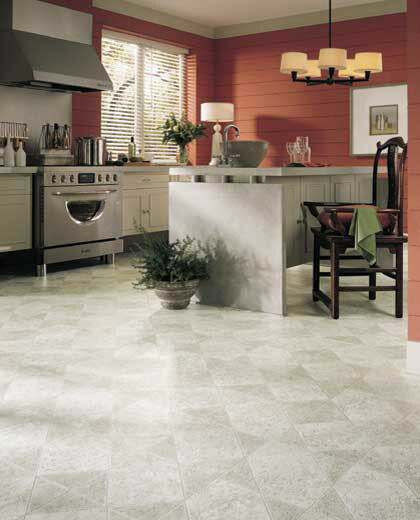 Description: Tavoli is a 12" pattern that is reminiscent of the weathered, worn look of ancient limestone. Each tile tells a story through its distressed details and tinted blushes. Perfect in any room, Tavoli brings a sense of the old world into today's homes.